Kanako Oshiumi has established herself as the consummate professional when it comes to navigating Manhattan’s real estate market. She combines her vast knowledge of New York City with her passion for the industry to provide her clients with the utmost in customer service. Constantly demonstrating her keen market insight, dedication to her clients, and tenacious work ethic, Kanako enjoys showing properties around the city and gets great satisfaction at introducing New York City’s unparalleled market to both her international and local clientele. Fluent in both Mandarin and Japanese, Kanako brings a profound understanding of both markets and is experienced in representing Asian buyers in New York City investments. An investor since the age of 25, Kanako draws from her own investment history and from her family’s, where most of them play a role in real estate and own investment properties, to afford her clients the insider knowledge that ensures confident decision-making throughout. 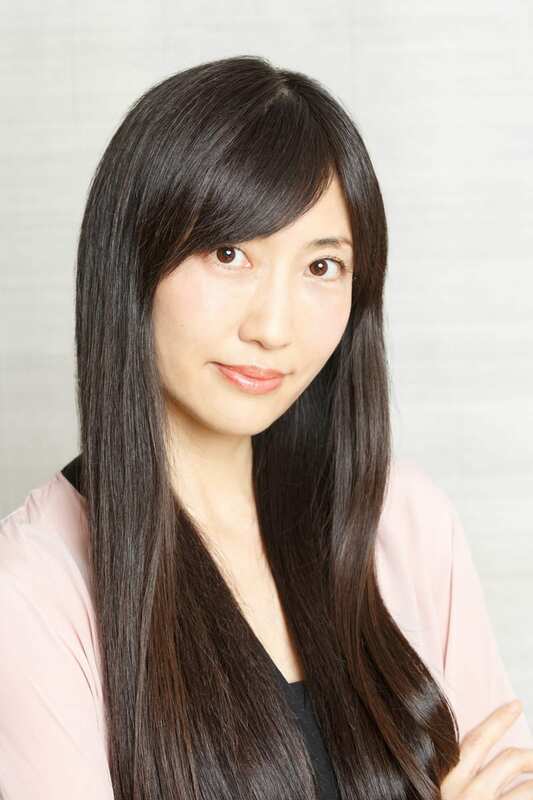 Prior to joining the real estate industry, Kanako had a successful career within the telecommunications field as an Account Manager and Assistant Manager where she honed her sharp analytical skills and astute perspective of the financial market that now allows her to guide clients through the often complex details of any transaction seamlessly. Possessing a B.A. in Economics, a B.S. in Japanese, and a master’s degree in Comparative Culture, Kanako has lived and traveled around the globe. A resident of the Upper East Side, in her spare time Kanako enjoys golfing, yoga, as well as expanding her photographic endeavors by capturing random moments around the city.